Glee, As Written By Chris Colfer! Chris Colfer, the Golden Globe award-winning actor (for Glee), New York Times best-selling author (for The Land of Stories book series), and film writer/producer (Struck By Lightning) can now add yet another impressive achievement to his rapidly-growing resume – television screenwriter. This week, Glee said farewell to Finn Hudson (played by the late Cory Monteith) in “The Quarterback”. 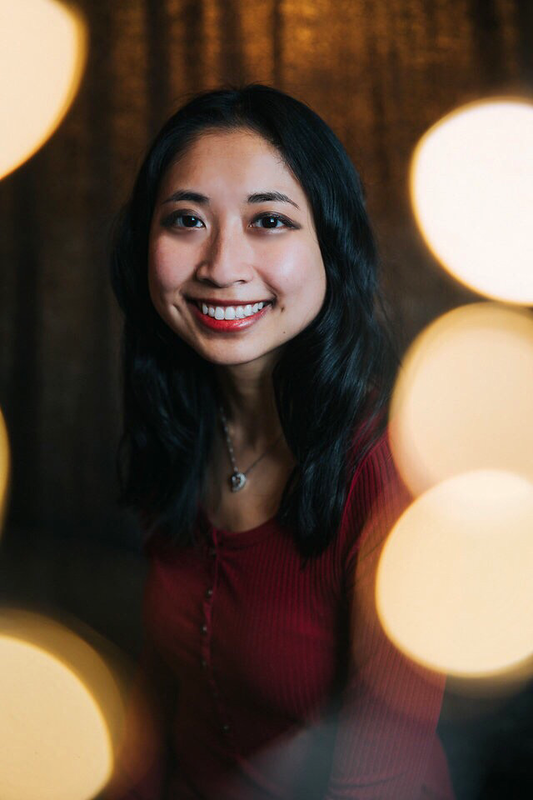 In this tearful tribute, the past and current members of the New Directions Glee Club came together for a special memorial in honour and remembrance of their dearly departed friend, and they expressed their immense feelings the best way they could – through song. 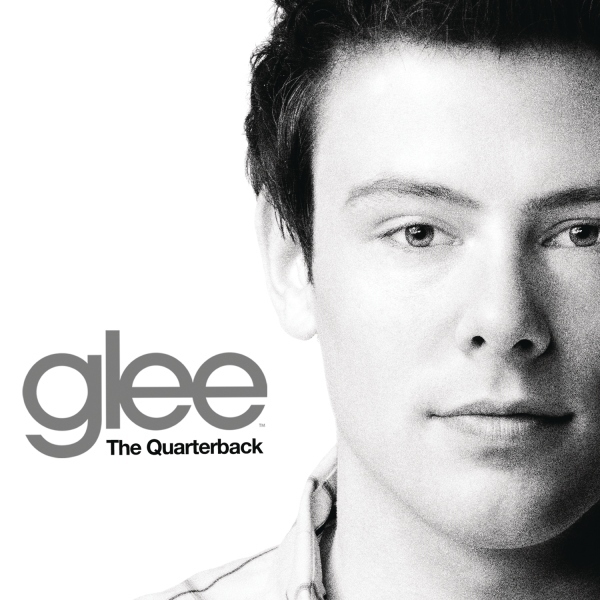 Songs from “The Quarterback” can be purchased through iTunes. All proceeds will go to Project Limelight, a performing arts program for the kids and youth of Vancouver’s Downtown Eastside, and an organization very close to Cory’s heart.